Poland's state security agency arrested a Chinese national and a Polish national on Friday over allegations of spying, Poland's state news agency PAP reported. The Chinese national is an employee of Huawei, Poland's public TV channel TVP said. "The Chinese national is a businessman working in a major electronics company ... the Pole is a person known in circles associated with cyber business," Maciej Wasik, the deputy head of Poland's special services, told PAP. The TVP also said Polish security forces searched Huawei's Poland office Friday. 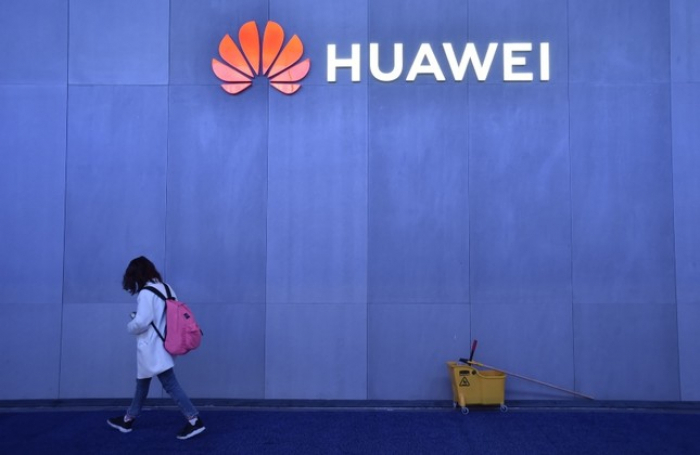 Canadian police arrested Huawei Technologies Co Ltd's chief financial officer, Meng Wanzhou, on Dec. 1 in Vancouver at the request of the United States. U.S. prosecutors have accused her of misleading banks about transactions linked to Iran, putting the banks at risk of violating U.S. sanctions.